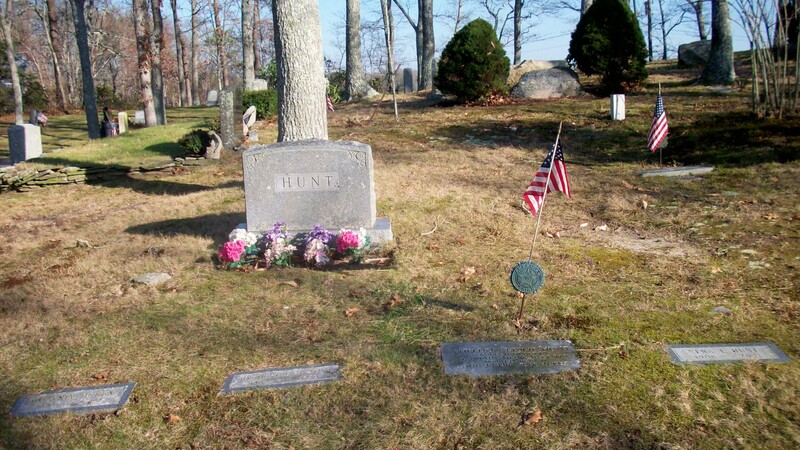 Born: September 11, 1883 in Auburn Me. 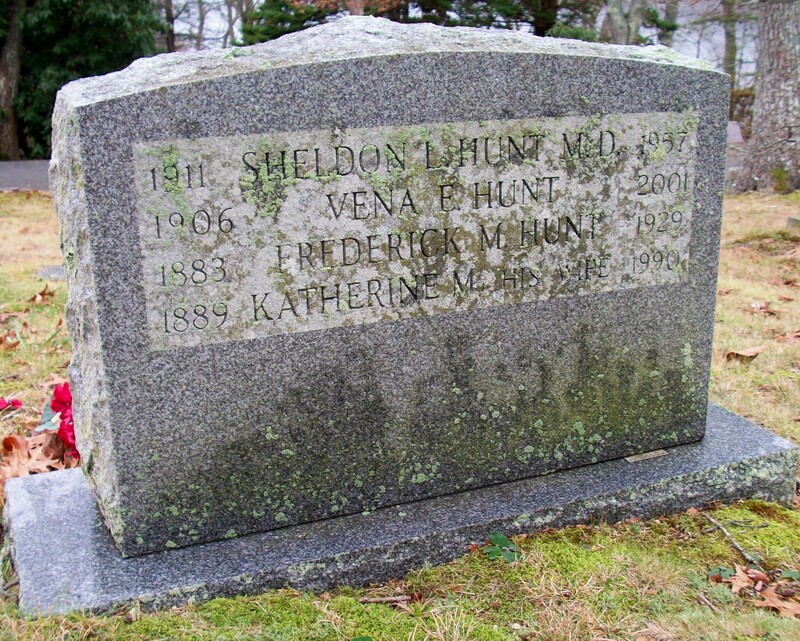 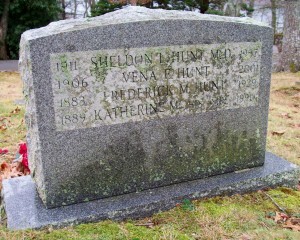 Died: May 15, 1929 in Bourne Ma. at 46 yrs, 8 mos, 4 d.